Its less than a year since I reviewed the first Hercules GeForce3 graphics card and Hercules are here again with a new GeForce3 product. 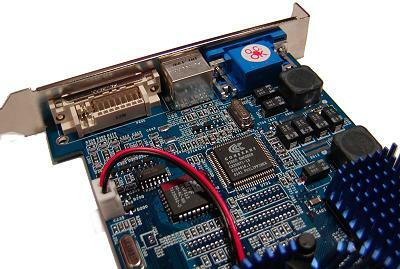 The Ti 500 is a revamped faster version of the GeForce3 with a few additional features. 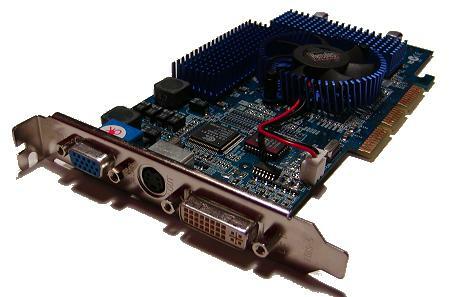 The Hercules GeForce line of cards have been using the blue colour scheme for a while now starting with the GeForce2 series they have all featured blue PCB's and heatsinks, this has become somewhat of a Hercules trademark. The Prophet III GeForce3 Ti 500 is no different, as it features the same heatsink and fans as fitted on the earlier Prophet III. 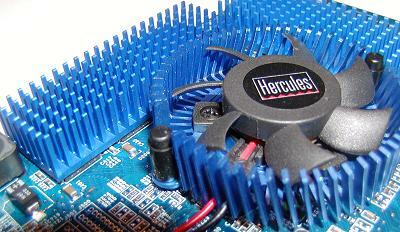 The Hercules Ti 500 is based on the same GeForce3 core as before but it now runs at the new higher core frequencies. The GeForce3 Ti 500 core speed is up by 40MHz up to 240MHz. Whilst the improvements in manufacturing fast affordable DDR RAM mean they where able to specify 500MHz memory frequency. When you look at the increase in speed its not all that much in the scheme of things just 40MHz, the GeForce 3's hardware features remain the same with the addition of two extra features these are enabled using the latest Detonator 4 drivers, these are detailed on the next page. As you can see from the picture above the Prophet III Ti 500 comes equipped with all the usual outputs, including TV out and DVI interface. All that is lacking is a video input, something that I've never seen on a Hercules GeForce card yet. Running Win98 SE, Nvidia Detonator 21.83. The Hercules comes with the usual Hercules driver CD which starts up with a nice menu system. On the CD there are online manuals, 3D tweaker which allows you to overclock the card, 3Deep which allows you to set up colour and monitor preferences, Also included are some Nvidia demos. Chameleon which shows a rather cool looking animated chameleon, Inferno which shows a planet being hit by meteorites, and Zoltar the talking head. Also included on the CD are the drivers, they are quite up to date, version 21.81, which makes a change from some manufacturers installation CD's. 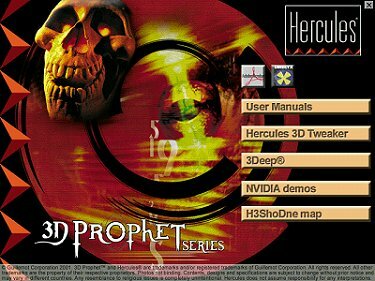 As an added bonus there is also a high resolution map for Quake3 specially developed for Hercules, the Hercules logo is prominently displayed as you run around the level. When you look at the GeForce3 specifications you cant help but be impressed by the sheer amount of data that they can process. Shown below are they key specs for the range of GeForce3 graphics cards.